Huay Nam Dung national park, one of the best place to see one of the interesting unseen in Thailand, the sea of mist. 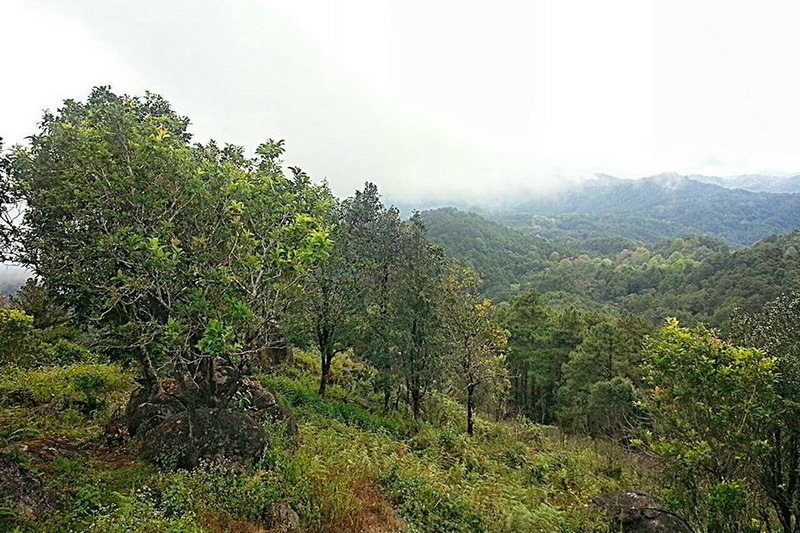 Enjoy one of the best restful life at the national park in Chinag Mai, the Huay Nam Dung national park. As everyone know, Chiang Mai is one of little province, which has a good weather in almost entire of a year. Almost Thailand life prefer the cold weather more than hot, and rainy. Have you ever know, Chiang Mai has many tourism which have beloved weather for every visitors. Therefore, I will let you know one of the perfect weather, which everyone want to visit, while taking a rest in Chiang Mai. There is the Huay Nam Dung national park. 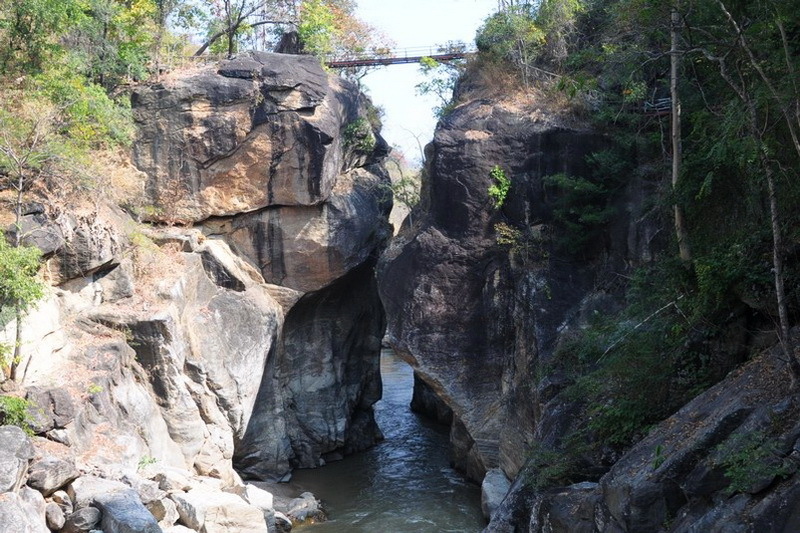 What do we have seen in our Huay Nam Dung national park? 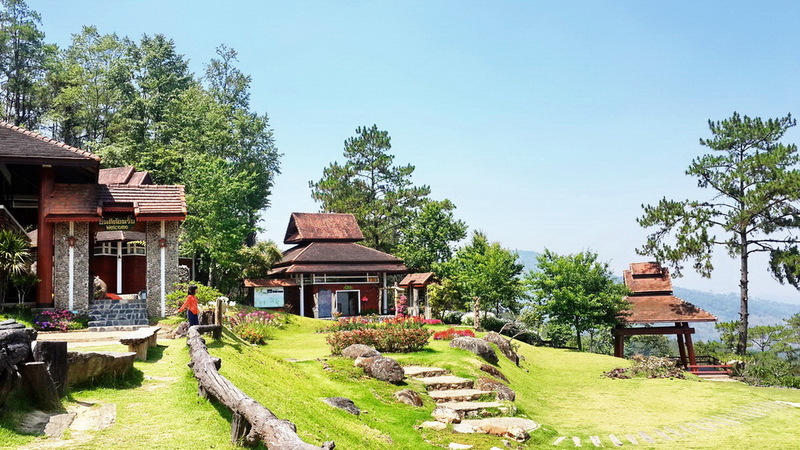 The Huay Nam Dung national park is one of well-known tourism in Chiang Mai, not only has a perfect weather to take it easy but also, is one of the tourism which the tourist both Thai and Foreigner want to visit in their weekend. 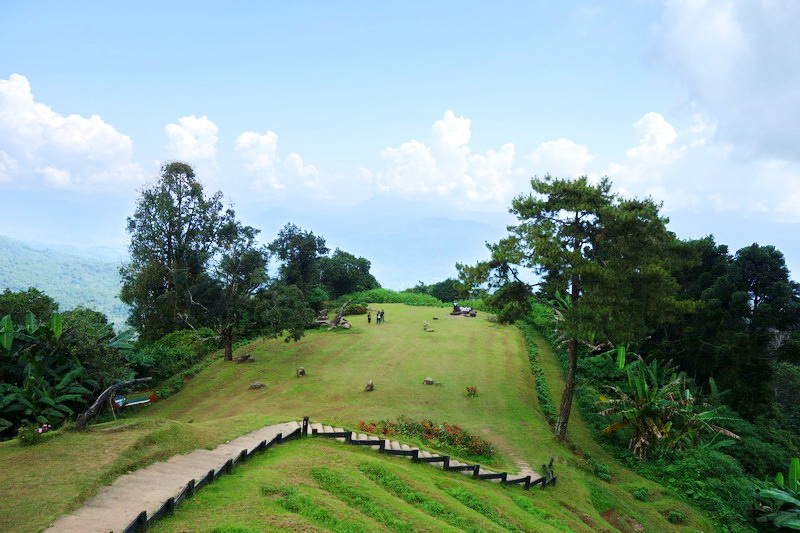 The first interesting while you visit here the Huay Nam Dung national park, is the Doi-Chang view point. Not only the northern natural sight but also you may has a good chance to see one of the unseen of Thailand, the sea of mist in duration of the ending rainy to the entire of winter. 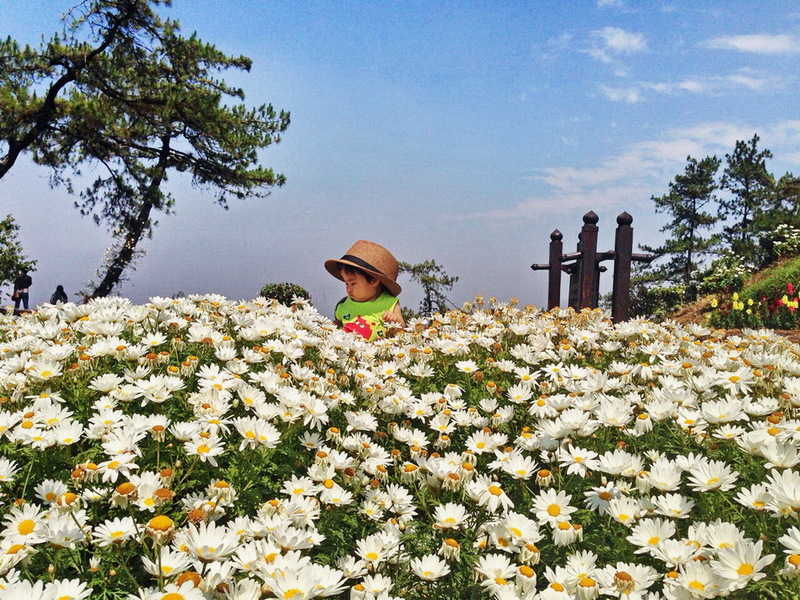 There is a recommend place to a take a photo with the sea of mist to upload your cool life on your social media site. Then you will seem the jealousy reply from your friend, after you update your life on your social media site. Another recommend viewpoint, is the Huay Nam Dung viewpoint (is the best view point in our Huay Nam Dung national park). This view point is most famous for the foreigner very much, to take a sight of not only the perfect sight of the sea of mist but also well-known in the sunrise inwinter sight too. In my recommendation for photographer, this view point is the great space for your time to get a northern mountain sight too. Moreover interesting stop point in the Huay Nam Dung national park, is the waterfall. In my advises, remark to do not swim while you take a travel in winter. 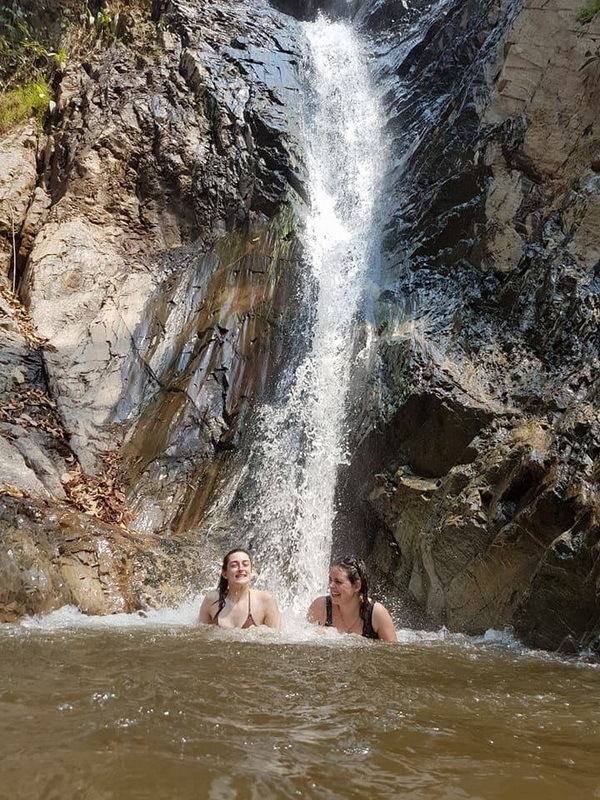 Because you will meet the coldest water in your experience of waterfall activities. There are 4 beautiful waterfall, nearest to our Huai Nam Dang national park. The first one, is Mae Yen waterfall. 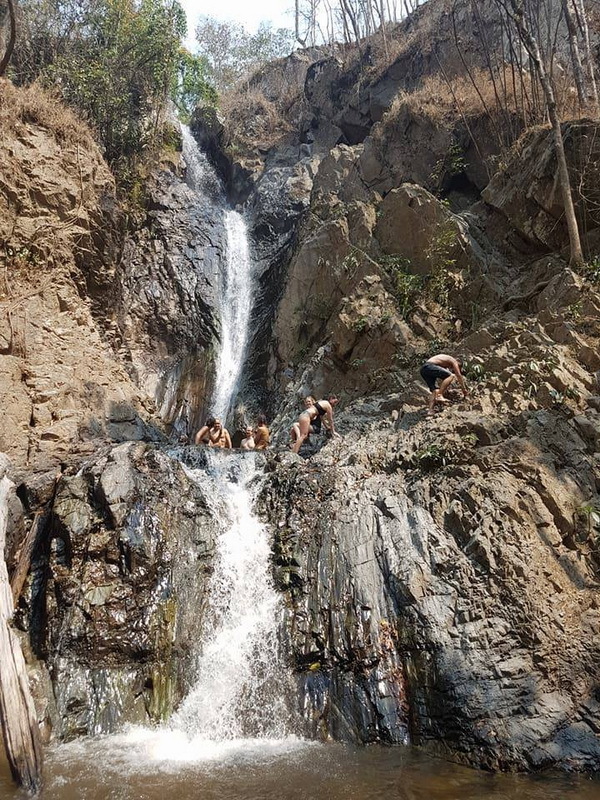 Not only the beautiful sight of natural creature but also this Mae Yen waterfall is be one of the source stream of the Pai River too. 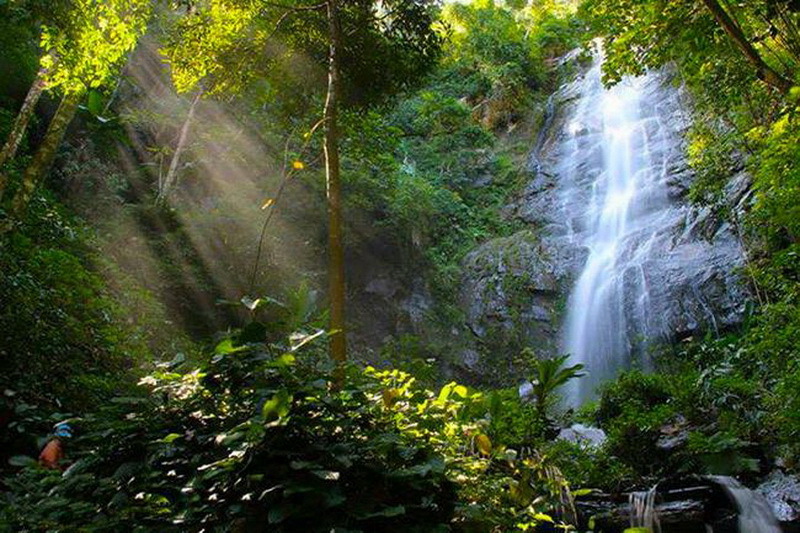 Next, it is a good chance for you to reaching and taking a sight at the Mae Lad waterfall, and Mae Had water fall too. I recommend you to take a photo at the Huay Nam Dung waterfall which has a good sight and one of the most perfect tropical rain forest space in Thailand too. For the accommodations, is be prepared by the Huay Nam Dung national park for every tourist both Thai and foreigner visitor too. There are many types of room in difference price. The price is always be friendly price too. In my advises, should make reservation for the rooms is the best way to get the good sleep places for you and your team at the Huay Nam Dung national park. Camping is the best option for take a rest because, you will get a chance to meet the best natural air in your morning. Moreover camping, is easily space to see the sun rise sight, and the perfect sea of mist in your morning too. The food and drinking is always be prepared for everyone in entire of your happy time as the native food, and many types of Thai food. 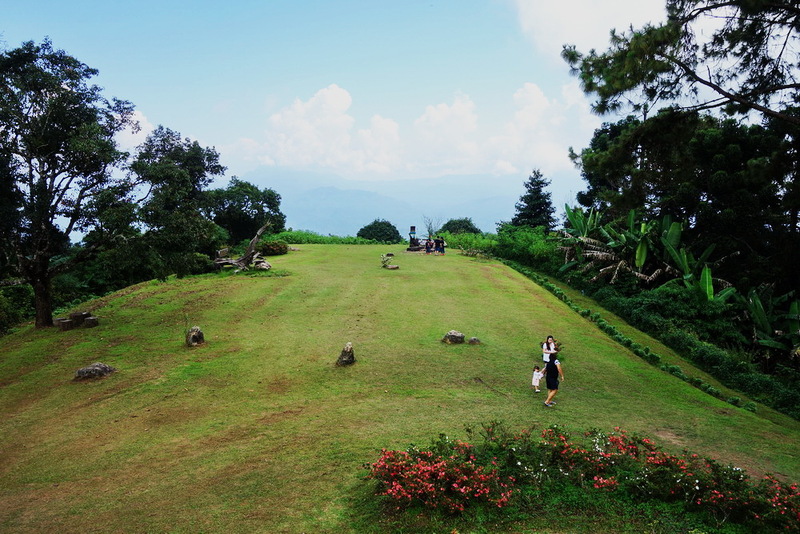 All in all, this our Huai Nam Dang national park is one of the refresh your life in your in weekend. The recommend duration is on the ending season of rainy covers to the entire of winter. Not only the natural sight which you will have seen but also one of the unseen of Thailand, the sea of mist too. Be prepared with your clothes carefully, travelling in recommend time is meeting quite coldest weather. Remark to visit here at once if you has a chance to visit Ching Mai. The Huay Nam Dung national park, one of the coldest refreshing place which want to visit there again. How do we get to this interesting place, the Huay Nam Dung national park? For getting to our beloved place, the Huay Nam Dung national park. There 2 choices to getting there, are by your own vehicle, and taking the public transportation. Let know the way by own vehicle. 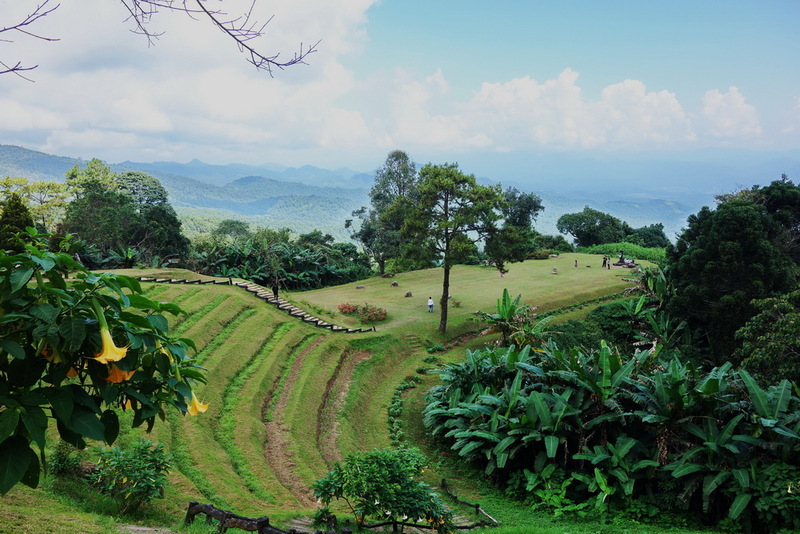 Begin, with driving from the central city of Chiang Mai. Secondly, driving along in highway route number 107. Thirdly, turn left at the Mae-Ma-Lai market in Mae-Tang district. Forth, driving in route number 1095 (Sai Mae – Ma Lai Pai) and turn right in kilometer number 65-66 (pay attention to the guidepost at the roadside). Fifth, you will reach here to the entrance of Huay Nam Dung, continue a bit for 6 kilometers. 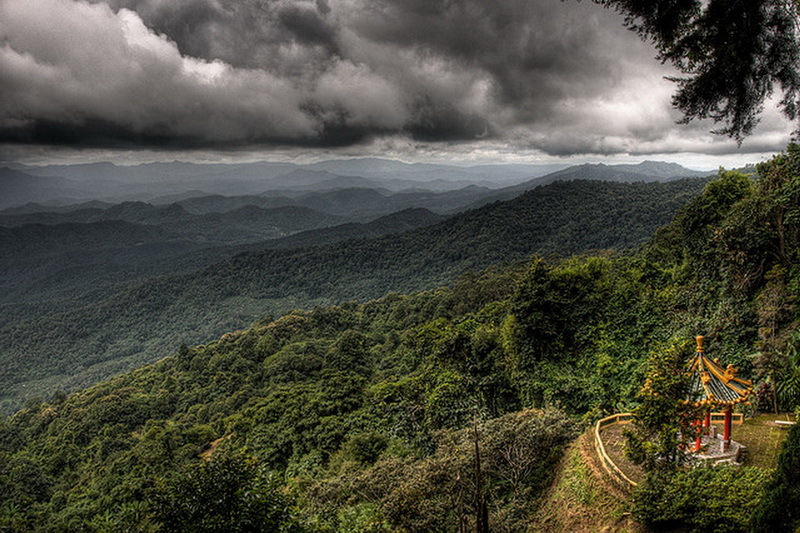 You will reach the point to the Huay Nam Dung national park in finally. The next option, is to take the public transportation at the central transportation in Chiang Mai which has many choices of public transportation can get you to the Huay Nam Dung national park. In advice, try to ask for the cost of traveling in many driver, you may get the cheaper cost in finally. Asking from your accommodation, is another choice for getting a cheaper cost of traveling too.